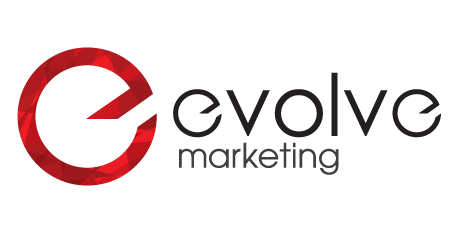 With our extensive expertise in the development of brand and company strategies, Evolve can offer a variety of marketing services and a fresh perspective on what you’re trying to achieve. Through gaining a unique and in-depth understanding of your business and combining this with our depth of marketing expertise, we develop superior strategies enabling you to stay at the forefront of your industry. Click on the links below to learn more details about our range of services.